The California Complete Count Committee announced Monday a $1.56 million grant to the San Diego Association of Governments to support local efforts to ensure residents in hard-to-reach areas are counted during next year’s census. The grant is the second the committee has awarded to a San Diego-based organization or agency in the last month. On March 13, the committee awarded a $1.66 million contract to the Count Me 2020 Coalition, led by United Way of San Diego County. 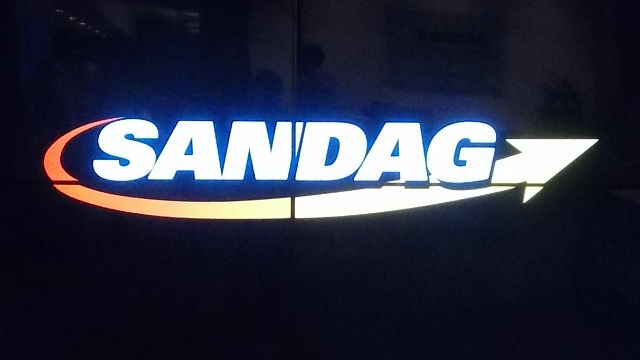 SANDAG and the coalition plan to coordinate on census- outreach projects to maximize their capabilities. San Diego and Imperial counties have as many as 783,000 residents in areas considered hard to count due to factors like language barriers, mistrust of the government and non-traditional living situations. The coalition has been planning 2020 census outreach since last July. The coalition will hold its next meeting Wednesday at the Universidad Popular in Vista. Future coalition events can be found at countme2020.org. “Everyone can help to reduce or eliminate barriers to participation by helping our family and neighbors understand the importance of the census, how to participate and reminding them that in our democracy, every person counts and matters,” said Arcela Nunez-Alvarez, the research director at Cal State San Marcos’ National Latino Research Center, a coalition partner.